DENFAIR, an annual trade event celebrating contemporary Australian design, has announced that they will be expanding to Sydney as of next year. Previously, the program has been held each year in Melbourne to a concentrated audience of architects, interior designers, stylists, specifiers and retailers. The announcement of a second program in Sydney, to be held one month after the 2018 Melbourne program, represents the event’s expanded offering. After the continued success and growth of the Melbourne event, organisers received many requests from both exhibitors and attendees to hold a second show in Sydney. 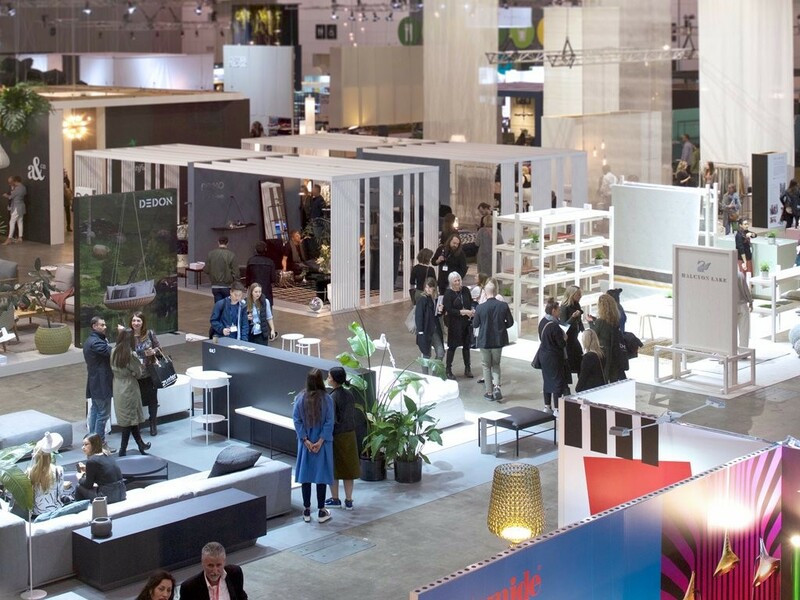 “It’s really humbling to see the show go from strength to strength and see the design community embrace the show with such enthusiasm,” says DENFAIR co-founder, Thibaud Cau-Cecile. But despite its growth, the show will remain at a manageable size. “We want the show to be intimate enough to move around in a single day knowing that our visitors are time poor. Offering two shows permits an increase in visitation as we are closer to a wider audience,” says Cluadio Oyarce, DENFAIR’s other co-founder. Denfair Sydney 2018 will be held at the Hordern Pavilion between 16 and 18 August 2018. The Melbourne 2018 program will run from 14 to 16 June.